Secret Scent Box Review & Scent of the Month! Secret scent box were kind enough to send me their monthly subscription box! 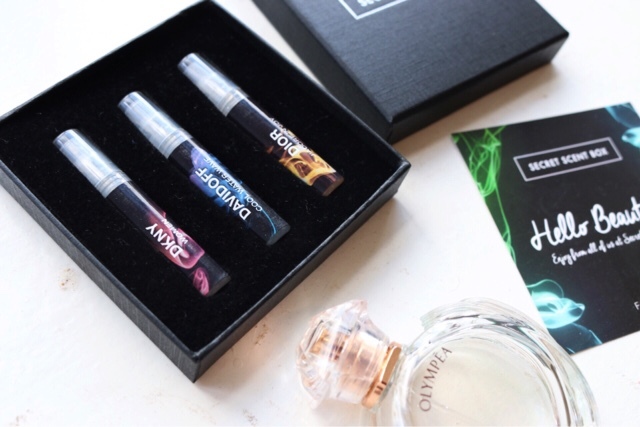 The concept is that you receive three different designer scents each month, inspiring you to buy new perfumes as you have tried it before you buy the full size product! 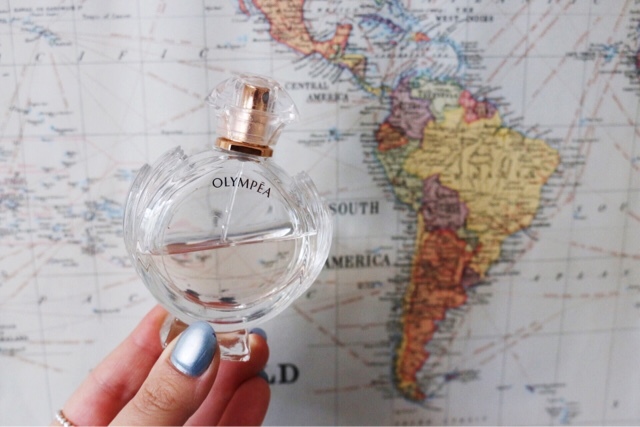 I thought I'd start this blog post by telling you about my favourite scent at the minute 'Olypea' by Paco Rabanne. I wasn't intending on purchasing a perfume, I went into Superdrug, tested the perfume and couldn't not purchase it! It's one of those perfumes that I noticed multiple people commenting on how nice I smelt, it is such a warm scent that smells delicious. My verdict: A very clean fresh scent, which is perfect for a work environment - if you're looking to impress someone special, maybe not the one, but a clean scent all the same. My verdict: I'm a fan of Dior perfumes, specifically miss dior. This is an amazing summer scent that I would definitely purchase the full size of, to me I really notice the neroli and jasmine, but it isn't too floral to be off putting. 'An exciting, fresh, clean scent. A truly summertime fragrance. A blend of lily of the valley, watermelon and sandalwood.' Top notes: Watermelon, Mango, Guava, Passionfruit. Middle notes: Pink pepper, Freesia, Peony. 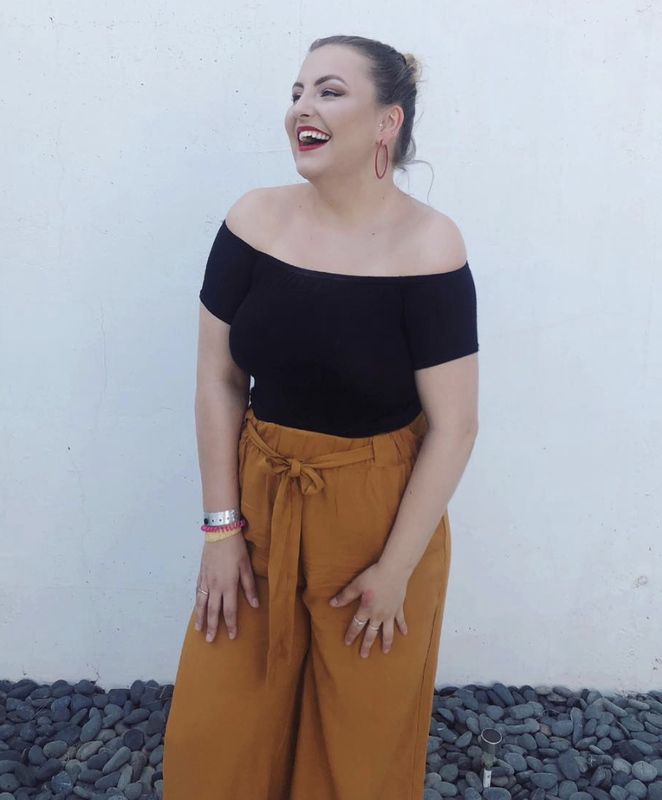 Base Notes: Amber. Sandalwood, Iris, Musk. My verdict: For me, the description of this scent is pretty spot on, it's fruity with a 'muskyness' to it. My boyfriend has the davidoff cool water men's, and it smells like a feminine version of that. 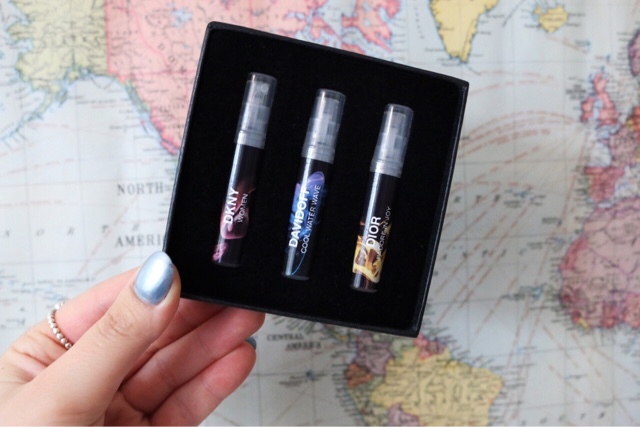 I love having testers of perfumes to throw in my bag, and think a subscription to try out new scents is such an amazing idea!